You know when sometimes you meet someone and instantly you know you like them? SJ from Becoming Bohemian has that charismatic vibe and she is gaining many followers of her adventures. 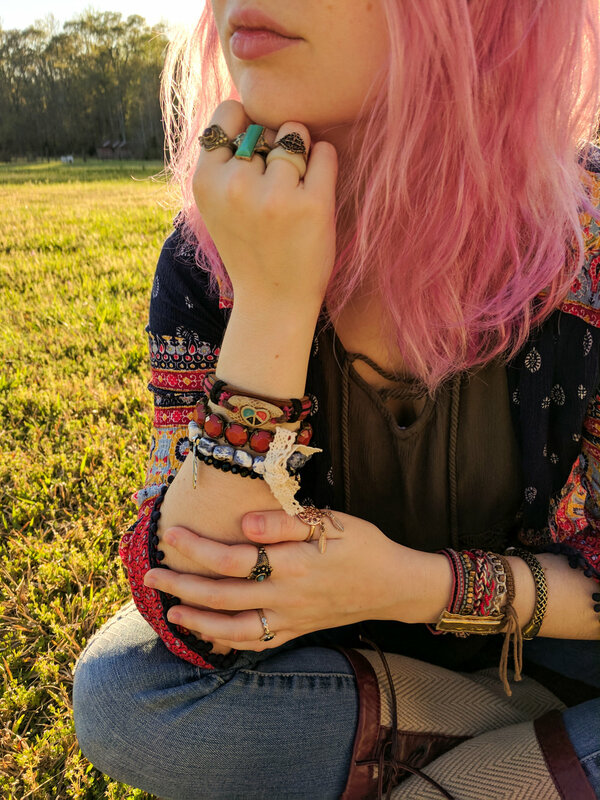 She’s embracing the pathway to the bohemian and is sharing the experience through her popular Instagram account, her informative YouTube videos, and beautifully written blog posts. Her posts feel really authentic and her positive and inquisitive personality really shines through. 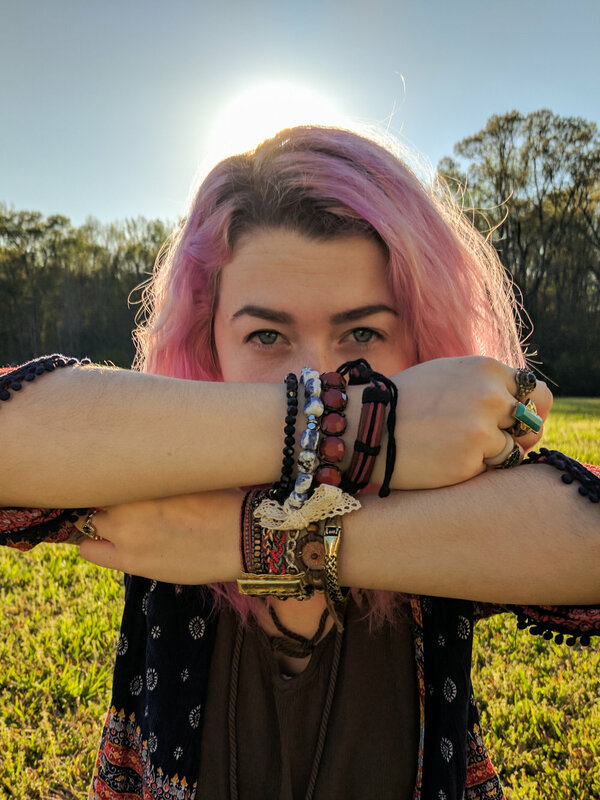 Recently SJ asked us a few questions about Aura Stone bracelets and did a review on her blog. 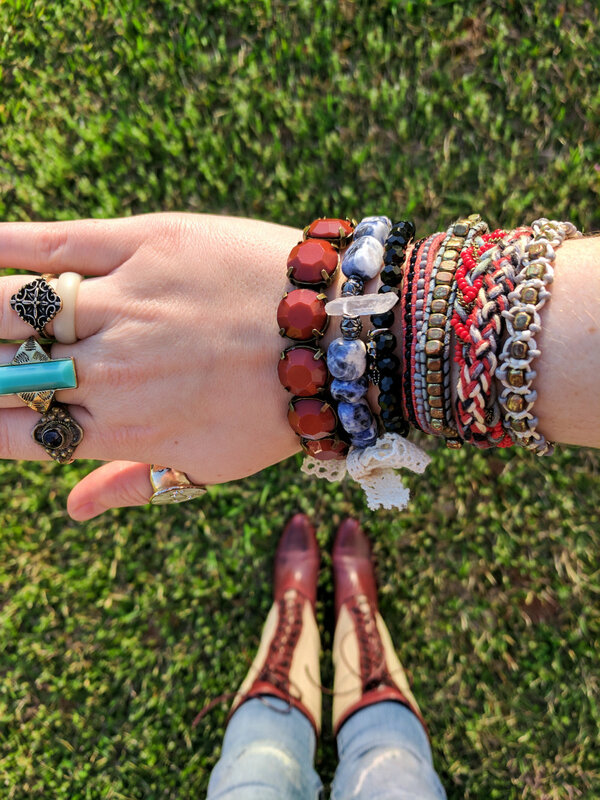 It’s worth checking out and drooling over her boho bracelet collection – we’re so happy that Aura Stone bracelets are now a part of it!